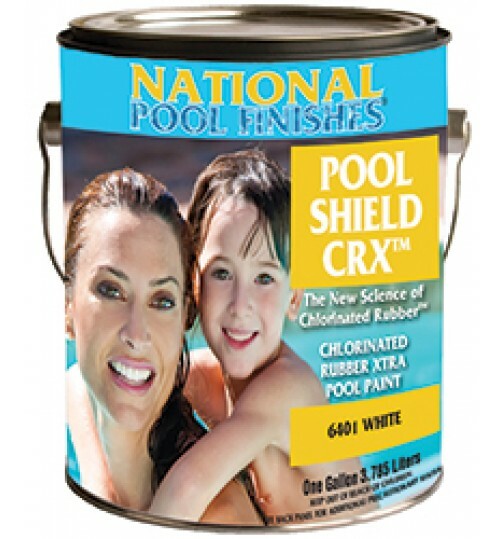 Paint that is safe for aluminum and can be applied direct to aluminum without a primer. 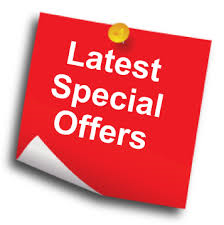 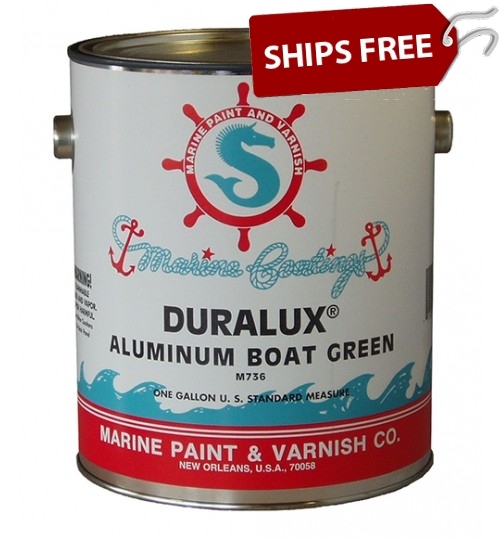 These aluminum boat paints can be used below or above the water line. 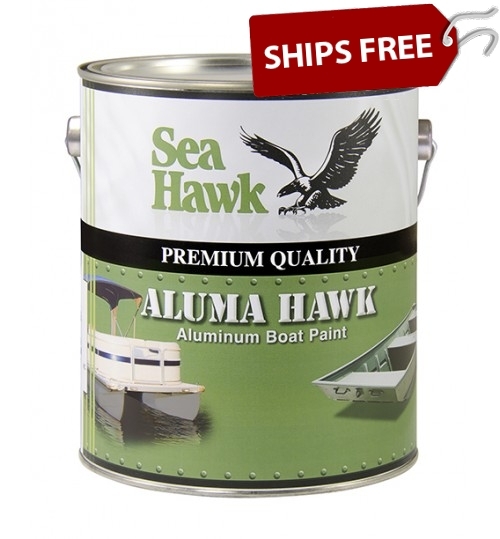 For aluminum boat paints that can be used as antifouling, please see our aluminum safe bottom paints.